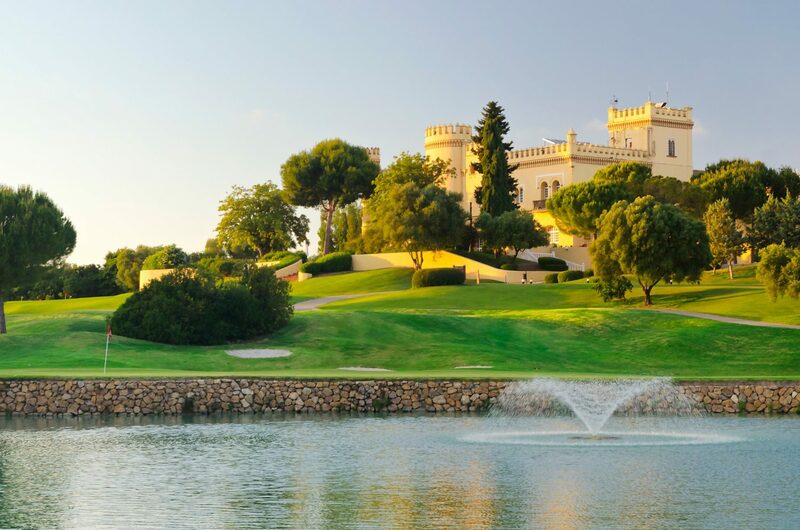 The Barcelo Montecastillo Resort is an excellent five-star hotel that has recently been refurbished, surrounded by a fantastic natural environment and a 19th century castle on the outskirts of Jerez de la Frontera. 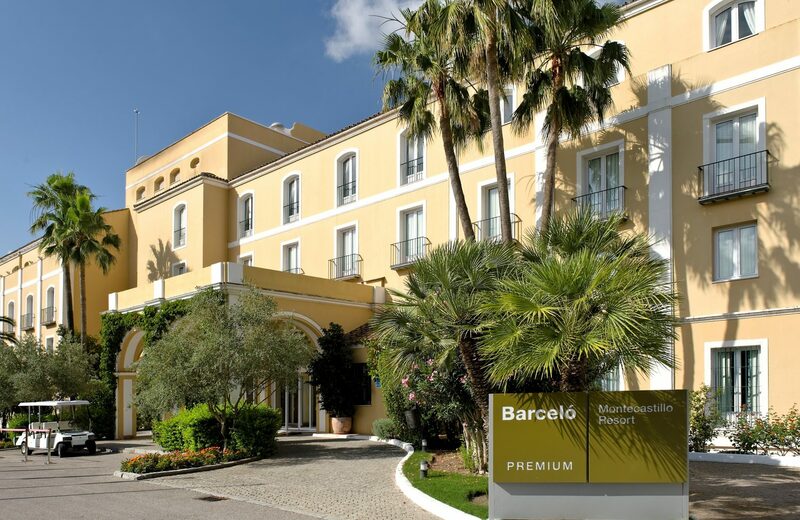 The resort is located in a privileged location next to the famous motor racing circuit, half an hour away from the beach and just 10 minutes from Jerez airport. 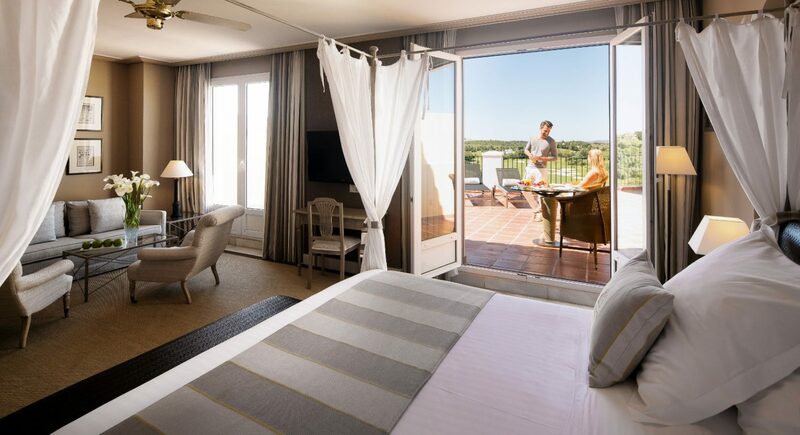 Its 124 large rooms feature a modern design preserving the classical style that defines the hotel. The rooms are equipped with all the comforts of a five-star hotel. It also offers 38 magnificent villas. 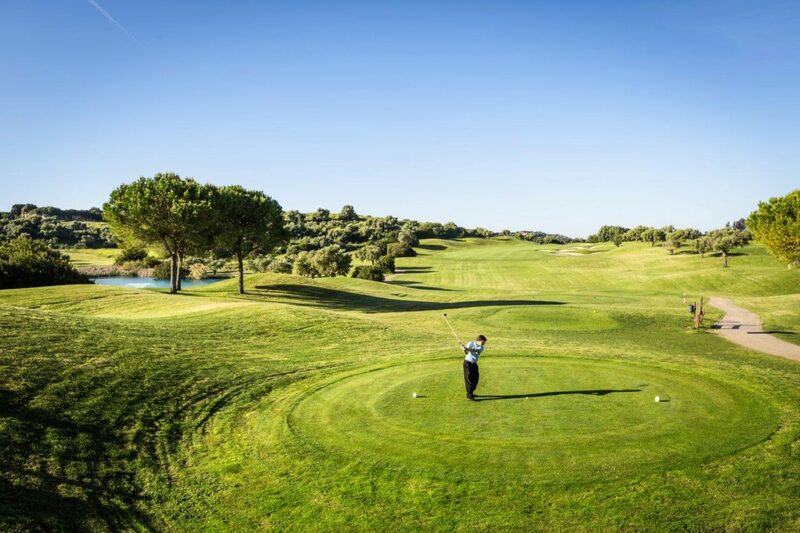 The hotel’s superb sports facilities include an 18-hole golf course designed by Jack Nicklaus. It also has tennis courts, football pitches and a sports arena with a jogging track. 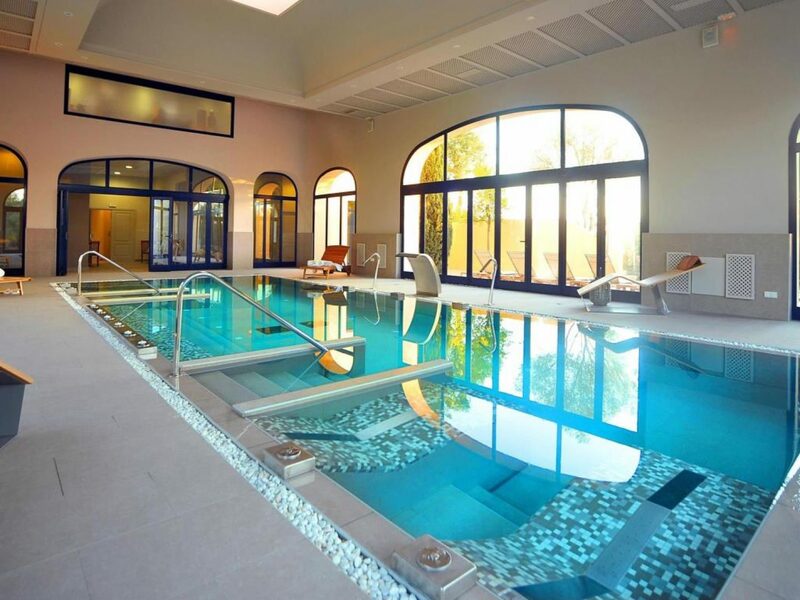 Its innovative Spa has a sauna, hot tub, massage rooms, a fitness studio and treatment rooms. In Ricardo’s café or El Lagar restaurant, guests can enjoy regional and international dishes, prepared using the fresh, local produce. The hotel’s bar is a popular meeting spot both before and after dinner and with the hotel’s all-inclusive packages proving popular and keeping the bar lively and fun into the night. A favourite with our clients and rightly so! The Costa de la Luz, or the Spanish Algarve as it is also known runs from the Portuguese border to Gibraltar. 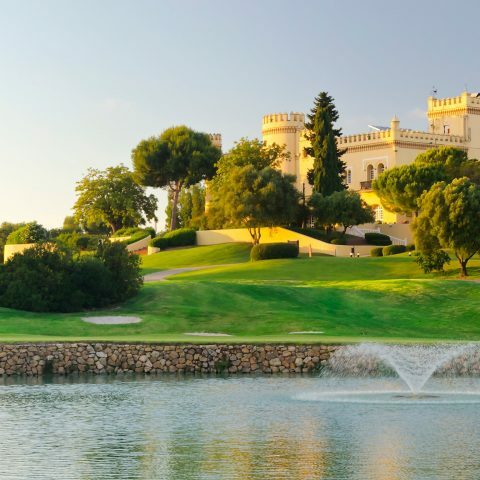 It is one of the less developed coastal areas in Spain, yet has a wide variety of resorts, towns, hotels and golf courses to cater for all tastes. Access is via Faro in the west, Jerez and Seville inland and Gibraltar in the south. The region is well spread and is very good value compared to parts of the neighbouring Costa del Sol and Algarve. 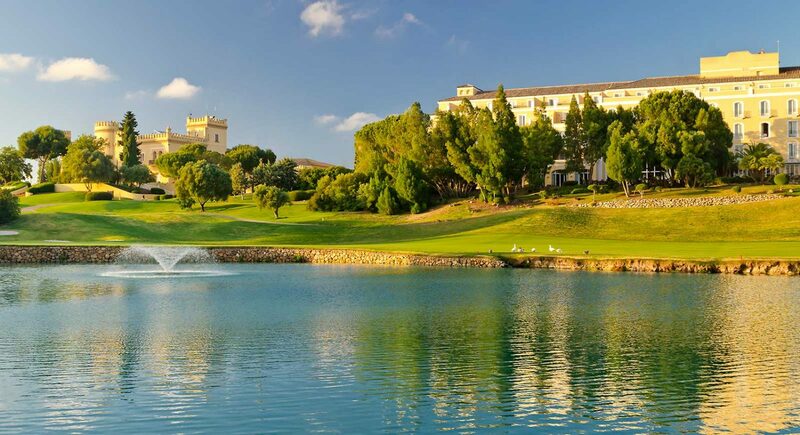 Our clients’ favourite destinations tend to be the golf resorts with a hotel and golf on-site and with all of the other facilities also to hand. 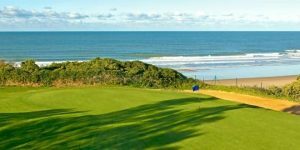 The region is ideal for a relaxing golfing holiday or a break with a non-golfing partner who is happy to soak up the sun when you are on the golf course. The golf courses may not all be household names but the quality is surprisingly good, the courses tend not to be too busy and the pace of life and golf is more relaxed. If you haven’t tried it, we highly recommend this region and can point you in the right direction to suit your needs, just call us and ask. 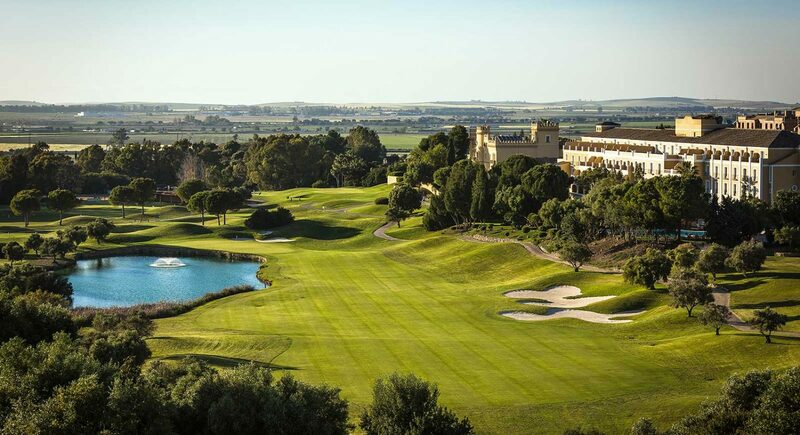 The golf course at the Montecastillo Resort was designed by the legendary Jack Nicklaus, who rates it as one of his best creations in Europe.